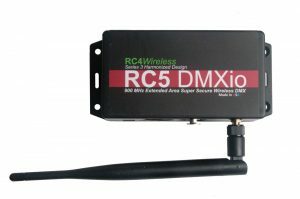 RC4 Wireless, a privately held firm based in Raleigh, NC, announced the issue of patent US9924584B2 by the US Patent Office. The patent covers a method of pixel control — keyframing and RC4 Custom Pixel Profiles (CPP) — which reduces the number of DMX control channels required for generation of artistic pixel patterns displayed on a large number of pixel LEDs. 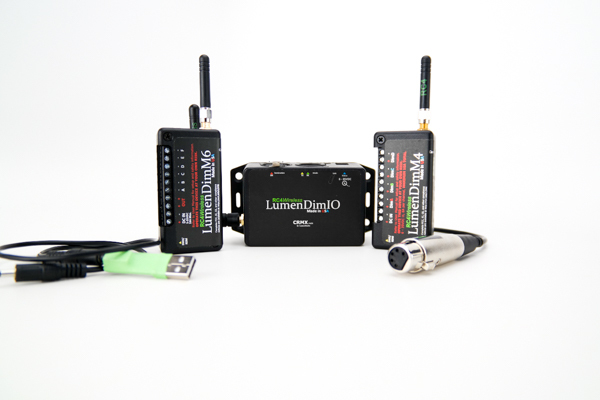 “I’m particularly proud of this IP because of the control it provides to lighting designers and programmers,” explains James David Smith, Chief Product Designer at RC4 Wireless. This is the firm’s second patent. 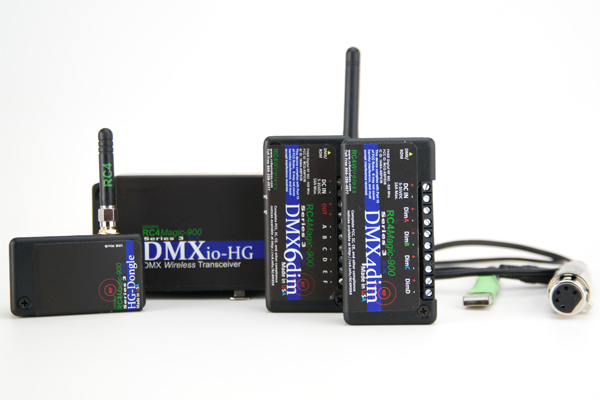 Keyframing is an integral part of three RC4 Wireless pixel-driver products: the RC4Magic DMXpix Dual Pixel String Driver in both 2.4GHz and 900MHz and the LumenDimPIX for LumenRadio CRMX; the latter operates on the Lumen Radio wireless platform. “Unlike any other pixel control technology for reducing channel count, RC4’s technology combines pixel-by-pixel control with parametric manipulation to display truly original real-time content on hundreds or even thousands of pixels,” Smith adds. Lighting Designer Jason Lyons, of Jason Lyons Design, has used the DMXpix numerous times since its commercial release; this summer, he plans on using it on the pre-Broadway run in Boston on a new musical called Born For This. 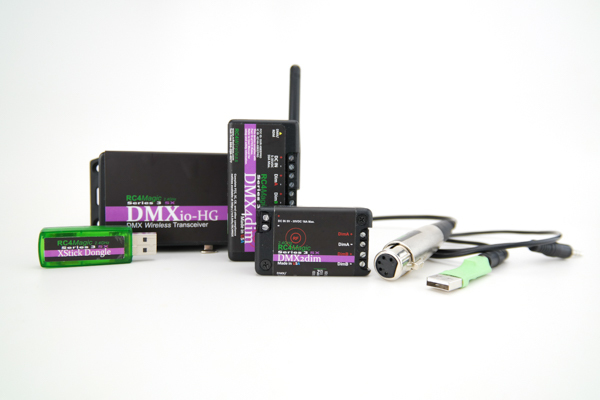 “The DMXpix allows us the ease of laying out all of the DMX control, while also allowing us to set up custom grouping to choose our resolution for ease of programming. It does all of this while keeping a very small format, so it can easily be tucked into scenery or props. It is an amazingly powerful product that is backed up by RC4’s unmatched customer service,” explains Lyons. RC4’s keyframe technology is also available for licensing. “Since being granted this patent we have fielded a number of inquiries about licensing, both within and outside of the entertainment industry. This is the same technology that won us our second PLASA Award for Innovation in 2015. 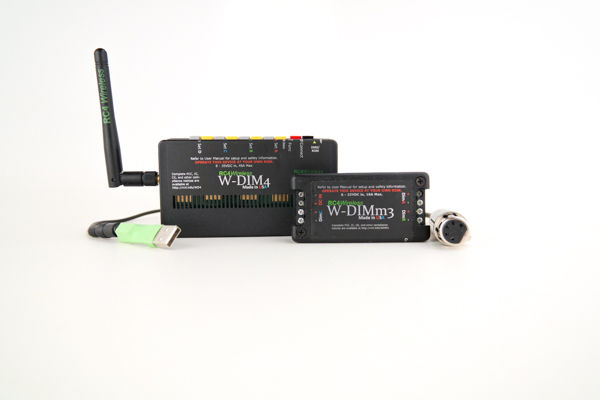 We’re pleased that patent examiners agree: this is truly new and unique technology with real value for users,” explains Sean Dane, Product Applications Specialist at RC4 Wireless. RC4 Wireless clients include Disney, Cirque du Soleil, Harrah’s properties, numerous Broadway houses and a wide variety of large concert tours. The concept of keyframing was also discussed in an article that Smith authored in the Spring 2018 issue of Protocol, the Journal of ESTA. “That article is about the current state-of-the-art in pixel control in general; keyframing is just one programming option, and keyframing isn’t ideal for every application. That being said, the ability to control 1000 pixels from a device the size of a matchbox is fantastic for costumes and props, with all the power and control needed to create beautiful effects on a broadcast news desk or a theatre proscenium arch,” Smith concludes.